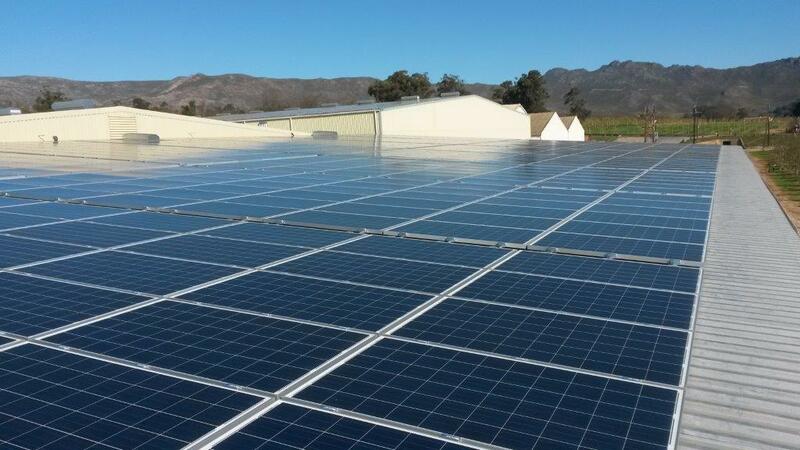 Grid-tied commercial PV system to power Villiersdorp local cold storage facility at Arbeidsvreugd Fruit Packers. The system generates electricity during the day. The energy is directly used by the company so there is no energy fed back to the grid. Depending on the consumption industrial companies can save a huge share of their electricity costs. Even if companies have Eskom Megaflex tariff there is much to save by producing their own energy for free with the power of the sun. The advantage of a commercial PV system is that the investment costs can be depreciated easily. 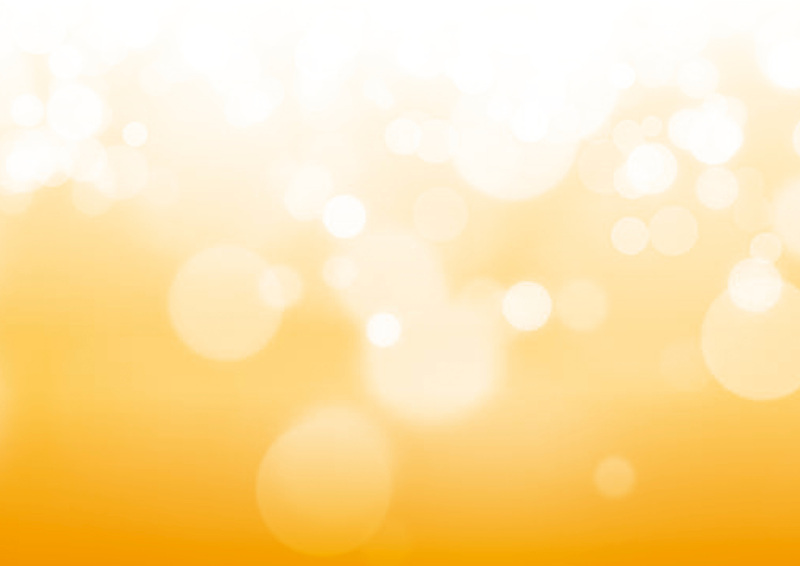 A utility-size commercial PV system optimizes financial efficiency. The combination with batteries can even guarantee security of supply during power failure. Also hybrid solutions with Diesel generators or wind generators are possible. Promotion video: Case study for an industrial PV system with SolarEdge components, realised by RED Engineering. If you are interested in a commercial PV system resp. a utility-size solar system, contact us. Our maxx-team will size and design a system for your company's needs. Everything from energy bill reduction over efficiency increase to load shedding cure or back-up solutions also incl. hybrid systems with diesel generators is possible. maxx-solar energy has a wide network of installers, planners and designers of PV systems all over South Africa and Southern Africa. We will get you the right contact no matter if you are in Western Cape, Northern Cape, KZN, Gauteng, Limpopo, Eastern Cape or anywhere else. The Sunny Island 6.0H/8.0H supports a wide range of on-grid and off-grid applications in the 3 to 25 kW range - from operation in remote off-grid areas to home energy management. Furthermore, being a core element in the SMA Flexible Storage System for new and existing PV systems, it stores generated solar power and works with the Sunny Home Manager to manage home and commercial energy consumption intelligently. Its high protection class, wide temperature range and exceptional overload capacity provide the kind of reliability needed for off-grid use. Intelligent load and energy management keeps the system running even in critical situations. The Sunny Island offers flexibility in terms of combination with other equipment, which means that the system can be configured precisely to meet the applicable power requirements. Choice of battery: The Sunny Island is compatible with many well-known brands of lithium-ion battery and all lead-acid batteries. In the SMA Smart Home, the Sunny Home Manager, with the Sunny Island, takes control of intelligent management between the PV system, appliances and storage systems as well as regulates all energy flows. If you are interested in solar PV or would like to run your own business, have a look at our training section.